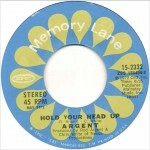 After running its course with little follow up success, Argent broke up in 1976 and Jim Rodford joined The Kinks while Rod Argent focused on producing albums. 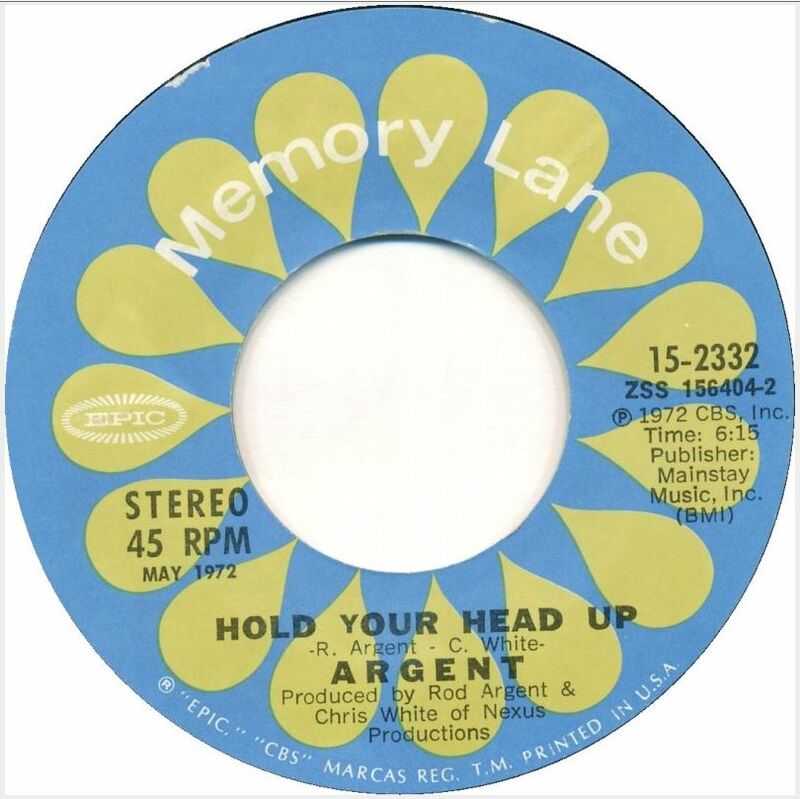 The original lineup reformed in 2010 for the High Voltage Festival in London, and these days Rod Argent and Colin Blunstone (of The Zombies) tour under their own names and as The Zombies performing Argent and Zombies hits. 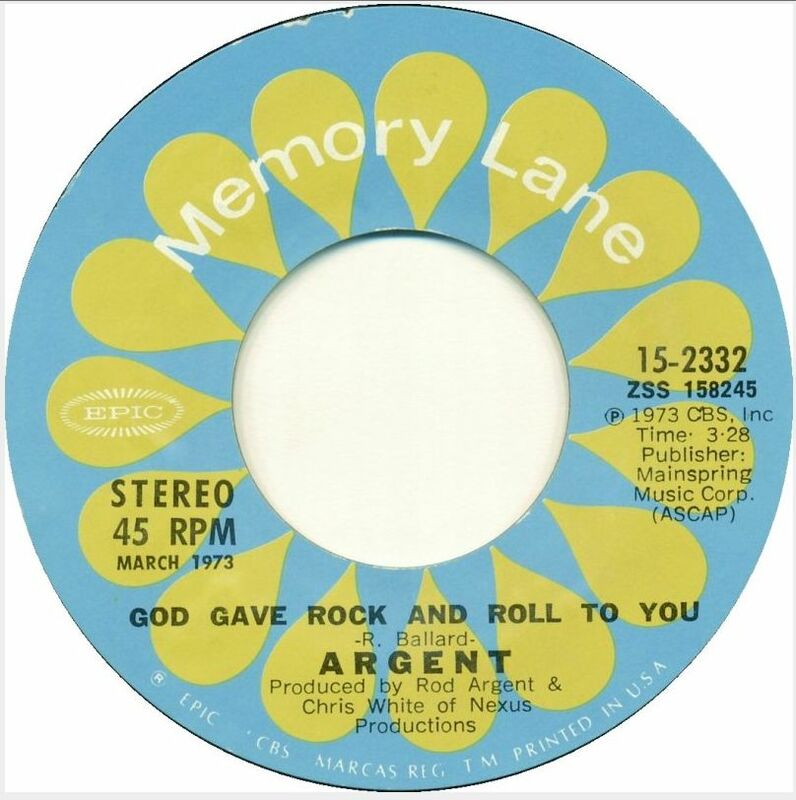 Posted: July 6th, 2015 under Argent, Music, Rock.